Can The Police Read Your Email? The recent scandal involving the CIA, FBI, and email has shed new light on American’s email security. Former CIA Director David Petreaus resigned over an extramarital affair with biographer, Paula Broadwell. Jill Kelley, the third member of the love triangle, contacted the FBI when she received an anonymous, threatening email (from Broadwell). 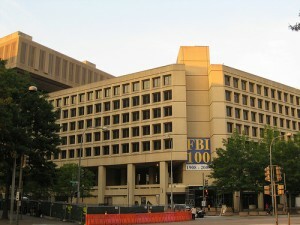 The FBI sent a request to the ISP of the email and was able to see all emails older than six months. The electronic paper trail revealed the extramarital affair and the rest is history. 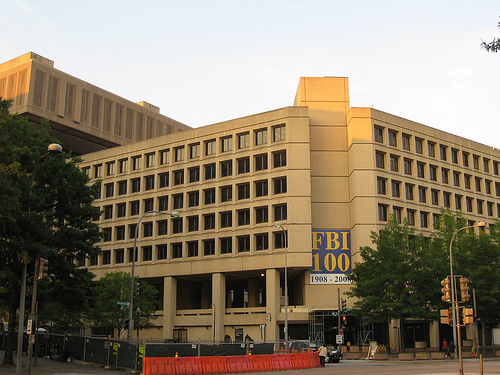 The FBI had access to an unlimited amount of email information without a warrant. This loophole is the subject of pending legislation in the US Senate.